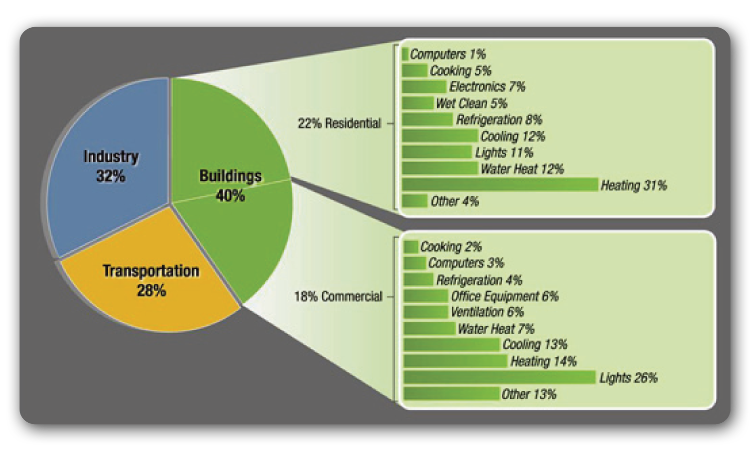 Do you know how much energy your building uses? Do you know the financial incentives for making green improvements, including state and federal rebates and tax credits? When you call on Nexus Energy Solutions (NES) for guidance, we make it easy for you to get the technological and financial information you need to make sound decisions.